First off, let me tell you that I like SUVs. Not all, of course, but a lot of them. And when Cadillac announced the new XT6, I was rather thrilled to see what the American Premium can offer in the three-row SUV segment. Now, the XT6 is here, and before I give you all the facts about it, I have something to admit. 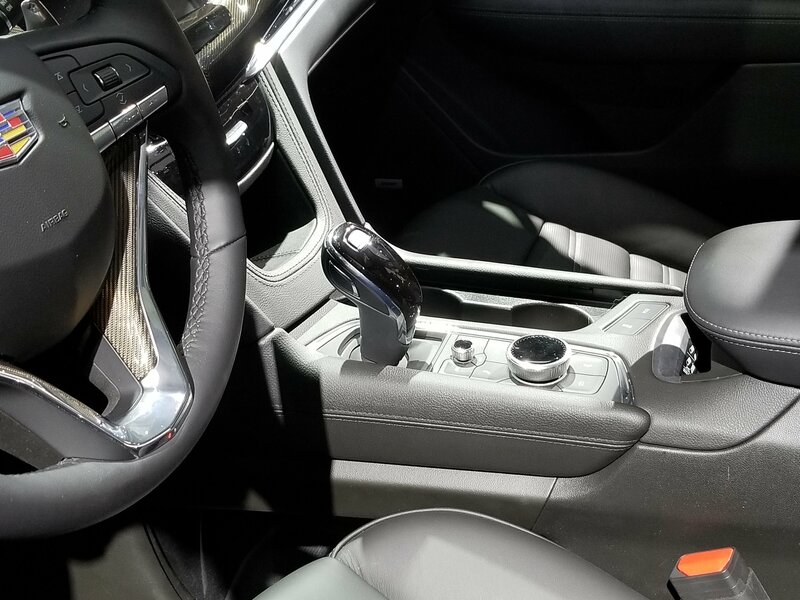 Despite my fondness of the whole SUV idea, I am really disappointed by the conventionality, conservatism, and the mediocrity of mid-range, mid-priced SUVs. As their market share does expand at an incredible rate, somehow I believe we, the consumers, should see far more innovation and strange novelties than what we really do. And, on that note, we need to see more differentiation between SUVs too. Their strangely nice, plush, and comfortable driving demeanor simply isn’t enough. I want to see more than “class-leading-space-for-rear-passenger” and a “safety-suite” that’ll keep you out of harm’s way. As the premium side of the business is, obviously, far better with the creation of that X factor, I’ve expected the same from Cadillac. I am sorry to admit, but I am a bit disappointed. The XT6 looks OK, and I actually do believe the Cadillac XT6 is OK as a whole. A Cadillac cannot be OK. It has to be extraordinary! I am disappointed because I have a strange gut feeling that it isn’t. After telling you this, you are perfectly entitled to call me an oaf or a brat, but first, you have to know that the 2020 Cadillac XT6’s price will land somewhere between $50,000 and $55,000. For an entry-level car. That is not cheap. I need more than OK for that. Cadillac to Shift from Luxury Brand to EV Brand – Can it Serve as Both? There’s no denying that GM has been floating through turbulent waters lately, missing the mark just a bit at every turn. It wasn’t that long ago that the Chevy Silverado failed miserably at a Red Wings Game and the brand has been a little slow to keep up with its main competitors. More recently, the brand killed off its prized plug-in hybrid, the Chevy Volt, but it does have huge plans to introduce as many as 20 new electric models by 2021. That’s a lot of EVs in just a couple years’ time. So, what is the brand going to do? 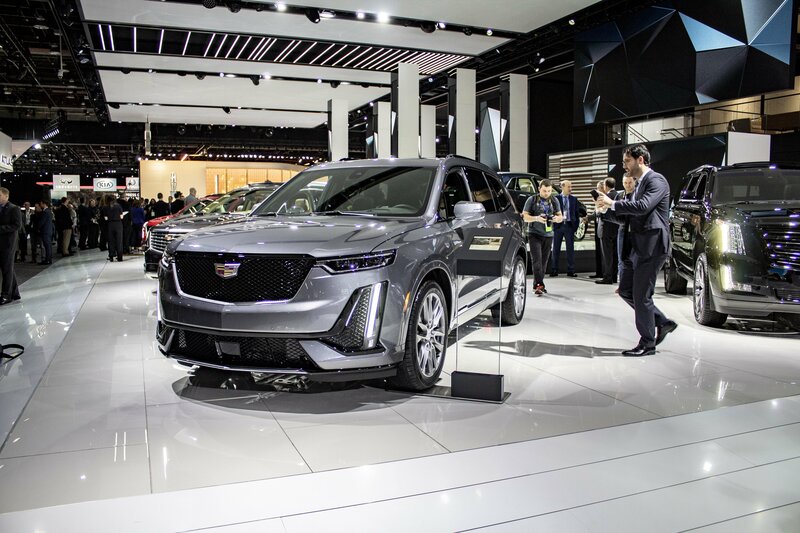 A Reuters report pins the once-famed luxury brand, Cadillac, as GM’s new leader in its EV onslaught that has yet to get off the ground. brand is supposed to have? Introduced in early 2019, the Cadillac XT6 is the company’s first three-row SUV besides the massive Escalade. It bridges the gap between the latter and the compact XT5 and it rounds off Cadillac’s four-SUV lineup for the 2020 model year. It’s built on the same platform as the Chevrolet Traverse, so it’s pretty much a rebodied, fancier version of the GMC Acadia Denali. The XT6 arrives to compete in a crowded SUV segment that already includes high sellers like the BMW X5, Audi Q7, and Mercedes-Benz GLE-Class. The Caddy also goes against the new Lincoln Aviator, the popular Acura MDX, and segment leader Lexus RX. How does it compare to some of its most important rivals? Let’s find out in the review below. The 2020 Cadillac XT6 Is What Caddy Needs, But Is It Too Late? Big, luxurious SUVs and crossovers are as popular as ever these days, and the latest Cadillac XT6 looks like a solid fit for customer demands. However, there are still lingering questions that have us wondering if Cadillac is struggling to keep up with the times. 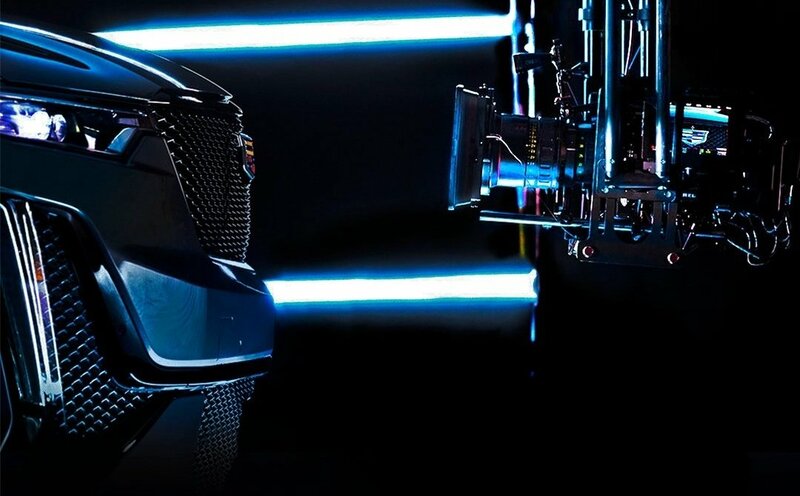 The 2019 Detroit Auto Show is just around the corner, and Cadillac is building hype with a new teaser of its upcoming 2020 XT6 SUV posted to social media. The image shows the new full-size SUV’s front fascia and styling and helps to clear the deck for the XT6’s arrival in Motor City next week.